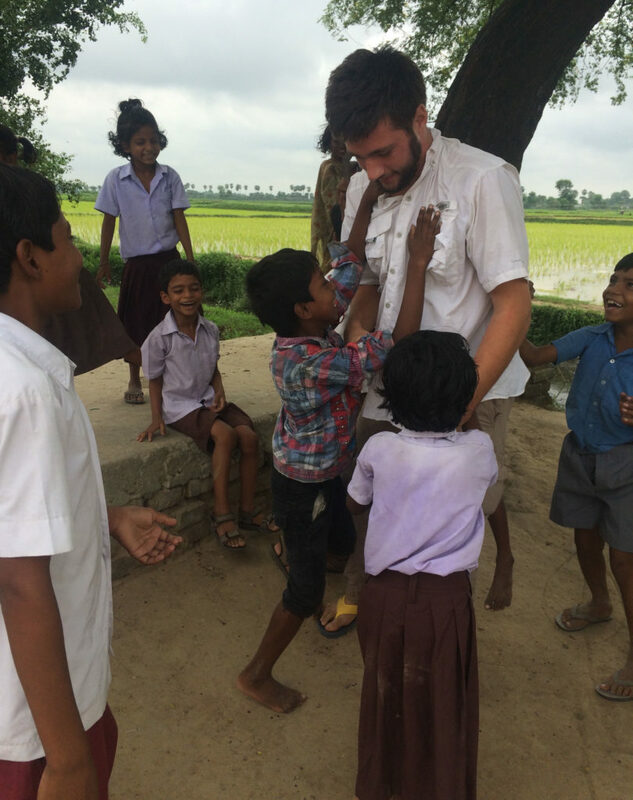 For FMU student Kennon Strowd, a summer spent surveying water wells and meeting the locals in a remote corner of India was strange enough. It happened like this. Strowd, who was in India as part of a mission trip sponsored through FMU’s chapter of the Baptist Collegiate Ministry, was toiling away, working on a well in a small town in India, when he noticed a group of children laughing. Eventually, the chase ended but the interaction did not. The kids wanted more so Strowd offered a brief lesson on how to count. That went well, but just whetted their appetites. Now what? Somehow the “Chicken Dance,” the famous ballpark diversion, with all its zany, interactive parts, popped into Strowd’s head; and what is surely one of the largest Chicken Dance lessons in Indian history was underway. Strowd says more than 200 sub-continent Chicken Dancers joined in the fun. Who indeed? But encounters like that, once-in-a-lifetime experiences that challenge the mind and, often, warm the heart, are regular events for FMU students involved with “Love Goes,” the Baptist Collegiate Ministry’s annual summer mission program, through the South Carolina Baptist Convention. Working through the SBC, hundreds of BCM members from across the country (and beyond) join mission teams already at work. The projects take them around the world — and out of their comfort zones. “Love Goes” began as a regular summer mission program shortly after the end of World War II. Students from FMU have been participating since 1977. 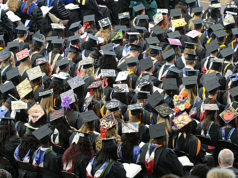 Since the program’s inception, hundreds of FMU students have participated. 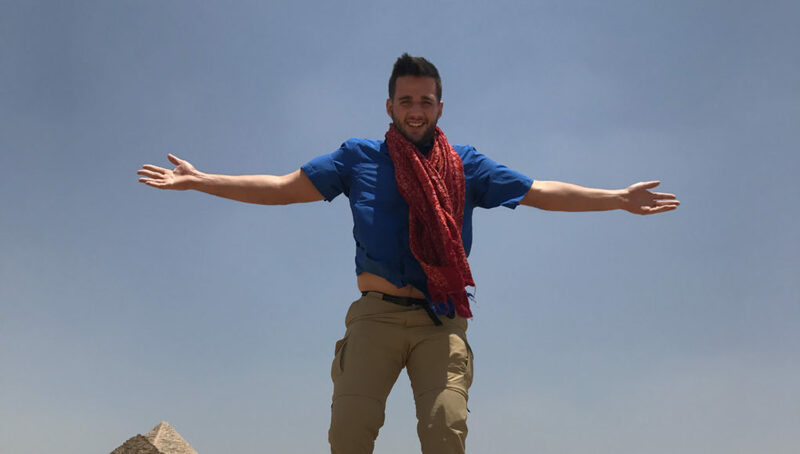 Last summer, 16 Francis Marion students took ventured to locales in North Africa, India, Canada, the Philippines and more. Their experiences were as diverse as the places they visited. Several of them sat down with Lauren Owens (’18) to share their stories for The View. The outdoors life was new for Tiana Gomez. 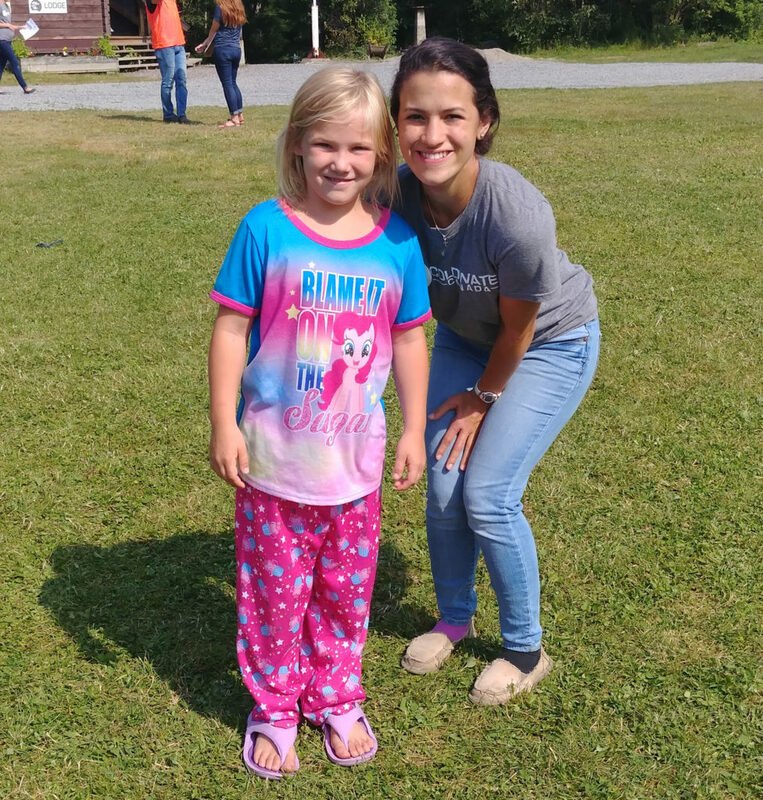 Fortunately, she’s a quick study, because she was assigned to work as a camp counsellor at Coldwater Canada, a Christian leadership development organization that gives participants a chance to experience in all its wild and wonderful brilliance. Gomez was assigned to a Coldwater in a rural part of Ontario province. She spent two months “roughing it” with a group of students. Battles with mosquitoes and learning to “port” (carry) big canoes followed. It wasn’t easy, but in the end, says Gomez, it was worth it. Kennon Strowd — the famous chicken dancer — says mission work has given him a focus for his life, at least the early part of it. He wants to be a missionary. Last summer’s trip to India was Strowd’s third “Love Goes” mission. He says he wouldn’t trade his summer experiences for anything. “Having opportunities presented right in front of me, so easily attainable, it was kind of hard to pass up,” says Strowd. The best part, says Strowd, is simply the travel to faraway places. 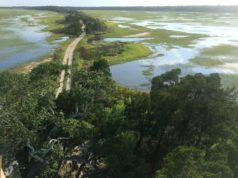 India, the Phillipines — those are places a young man from Turbeville, S.C. might not expect to see before his 21st birthday. Strowd says that his heart is still in India and the Middle East. After he graduates from Francis Marion, he has his eyes set on a mission career in those countries. 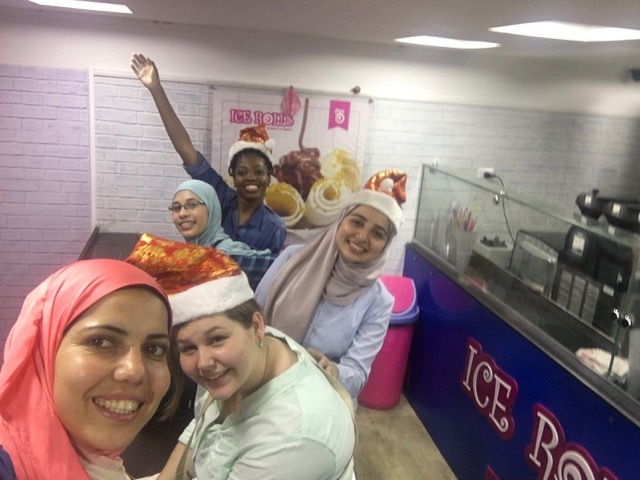 Dannielle Bowes spent a week in Cairo, Egypt as part of a “Love Goes” cultural exchange program. 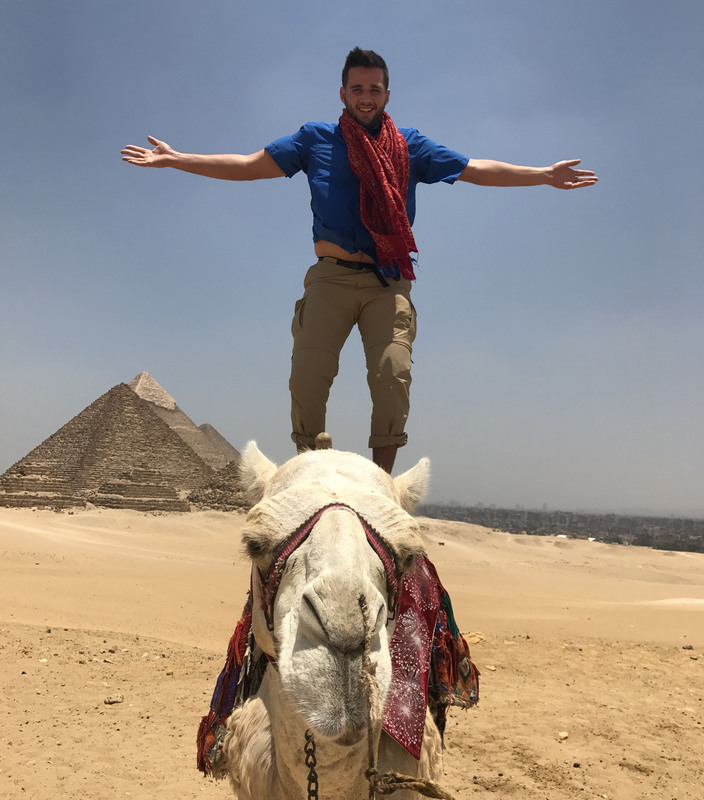 Seeing the pyramids and other famous landmarks was neat, but Bowes’ favorite part of the trip came at … a Cairo McDonald’s. Bowes and her group began eating lunch under the golden arches when Bowes noticed a little girl outside of the window staring at her. Lunch and conversation continued. The little girl never left. Eventually, she stretched out her hand to Bowes. “That moment literally broke my heart,” says Bowes. Bowes says she’s familiar with poverty from her native Jamaica, but this was different. She’d never seen this level of need. She couldn’t finish her lunch. Instead, she bought a meal for the girl. Bowes was part of a team of eight university students from American universities. It was paired with a group of Egyptian students who led them on tours of museums, mosques and famous tourist attractions around the city. They learned about the Islam, local holidays and cultural norms such as arranged marriages. 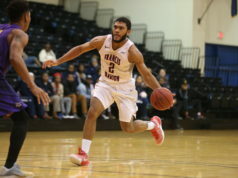 Rashad Hancock, an accomplished wrestling and soccer player at Cheraw High School, put his athletic skills good use with Uncharted Waters Sports Ministry (UW), a group that travels across the U.S. teaching at sports camps. Hancock, who wanted to act upon his faith after becoming a Christian a few years ago, has been traveling with UW Sports for the past five summers. UW sports team’s travel to a different city and state each week, leading sports camps that included soccer, basketball, cheerleading and ultimate Frisbee coaching and competition. Hancock and company zig-zagged across the Midwest this summer, driving from Oklahoma to Minnesota, one day (and night) for example to reach their next location. The travel was great. The new perspectives offered were even better. 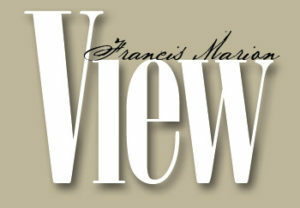 VIEW is published for the Francis Marion community by the University Communications Office.